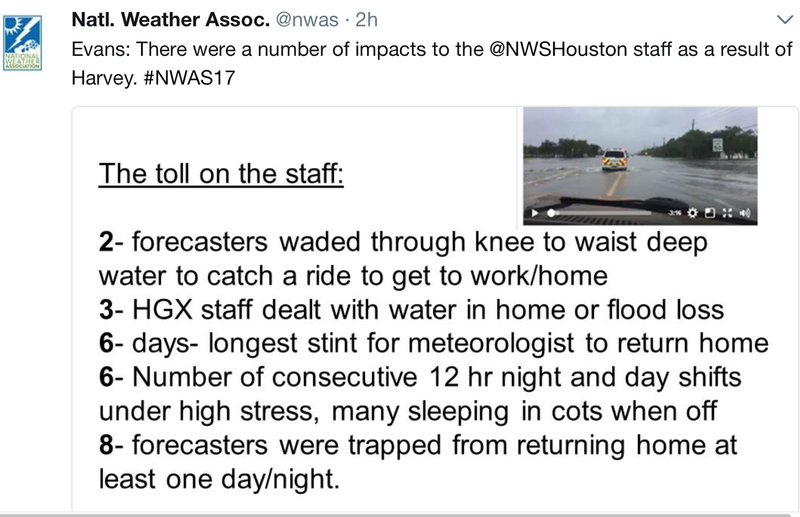 HGX = National Weather Service in Houston. Yes, meteorologists -- surprisingly often -- are heroes in the full definition of the term. 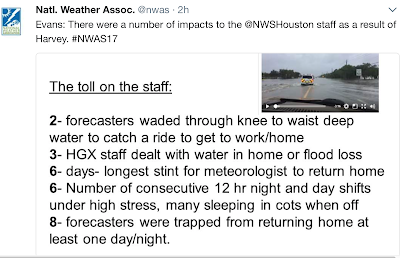 Hat tip: NWS Houston and National Weather Assn.